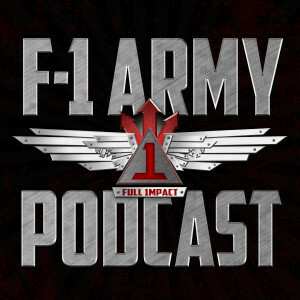 The F-1 Army Podcast: Ep 33 What is Independence? 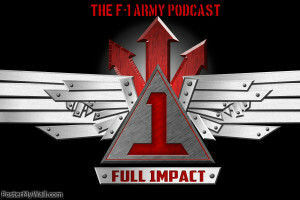 Episode 32 of the F-1 Army Podcast with special guest and co-host Jared Holt from Alpha Predator Training. We discuss fun things about Summer and 5 grill meals every guy should know.